As a personal stylist, my clients are constantly asking for versatile and stylish lightweight jackets. 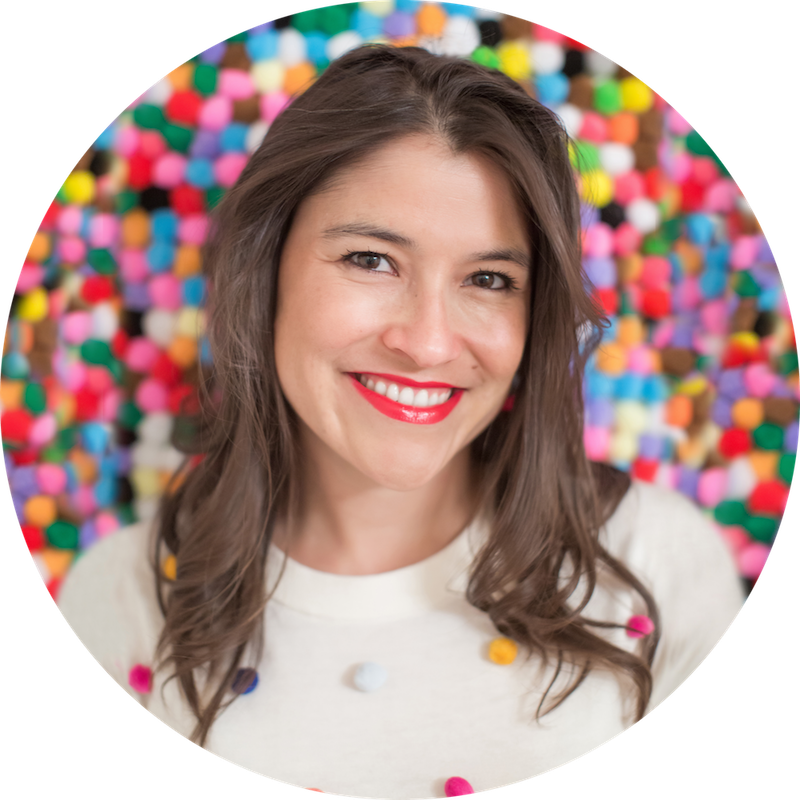 In fact, many of my clients run cold and want outerwear for every single outfit they wear. Unfortunately, no matter how versatile the jacket, if you have a diverse wardrobe, you need a lot more outerwear than you think. Personally, I am a big fan of shawls — they take up less space in your wardrobe, you can shove them in your purse when you’re not cold, and they cost less in general. But once it drops below 60°, you need more than a scarf. Below are the beloved lightweight jackets and coats that I have recently put on clients in San Diego. Stock up if you’re cold. 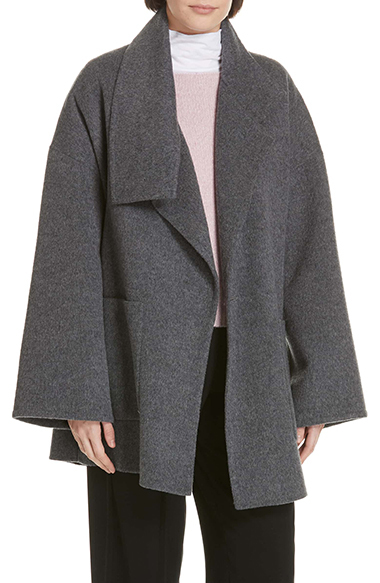 Although 60% wool, this Vince Blanket Coat is not itchy for most, in fact some say it feels like felt. But it is too itchy for my super sensitive clients. Wool is still wool. For those that can wear wool, I love that it is lightweight enough for San Diego and it’s avant-garde, but wearable. Pair with a turtleneck for a chic look that also protects you from any possibility of itchiness. 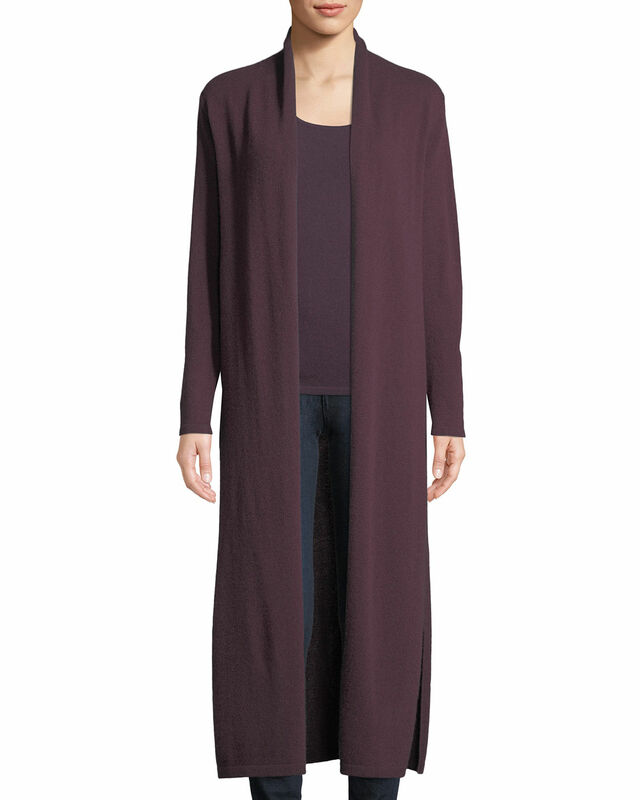 This coat comes in a versatile grey, a rich burgundy, and a gorgeous beige. 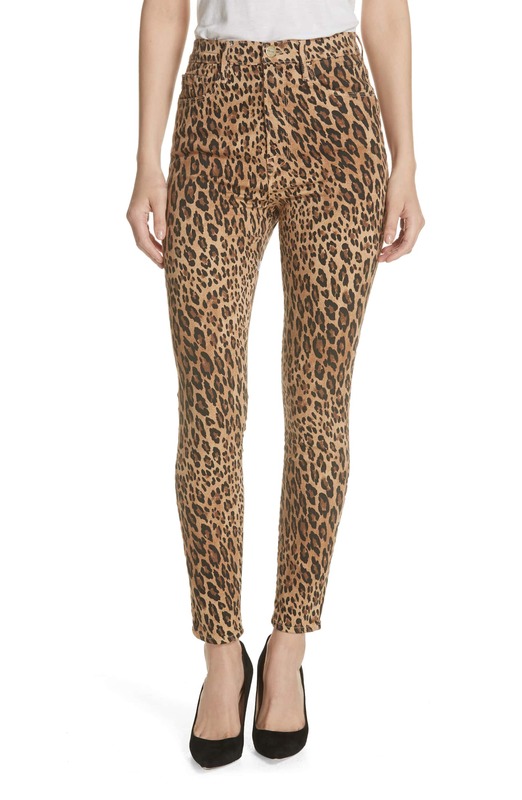 It is available at Nordstrom, Vince, Neiman Marcus, and Shopbop. Sizing Tip: Runs large, go down a size. This Andrew Marc Felix Stand Collar Leather Jacket is one of my favorite camel leather jackets and it’s an amazing price. This jacket is available at Nordstrom, Saks 5th Avenue, and Zappos. Sizing Tip: Runs small. Order a size up and maybe two sizes up to compare if you have bigger arms. 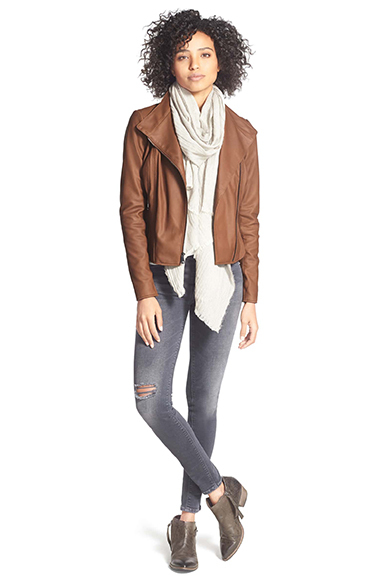 This Lafayette 148 New York Trista Lambskin Leather Jacket is my favorite lightweight jacket. It is gorgeous, flattering, and did I mention gorgeous? Pair it with dresses and tucked in tops. This jacket is available at Nordstrom, Bloomingdale’s, Neiman Marcus, and Saks 5th Avenue. Sizing Tip: Runs large, order a size or two down. 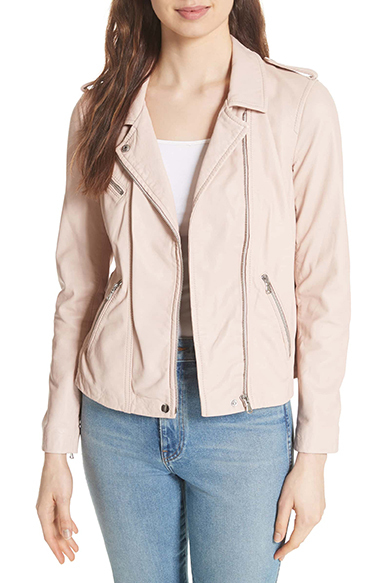 I absolutely adore this lightweight Nordstrom Signature Stand Collar Leather Jacket, but don’t get it in black or tan — it’s too shiny. The olive green is everything and more versatile than you think. In fact, olive green is one of the most versatile colors for outerwear. Sizing Tip: Runs true to size, but maybe order a size up as well to compare fits. You may recognize the AG ’Robyn’ Denim Jacket. I previously featured it in another post: How To Wear a Jean Jacket. It’s still my go-to denim jacket and I’ve even put it on a petite male client. Pair with dresses and tucked in tops. This jacket is available at Nordstrom, Shopbop, Zappos, and Amazon. Sizing Tip: Runs true to size, but you may need to hem the arms. 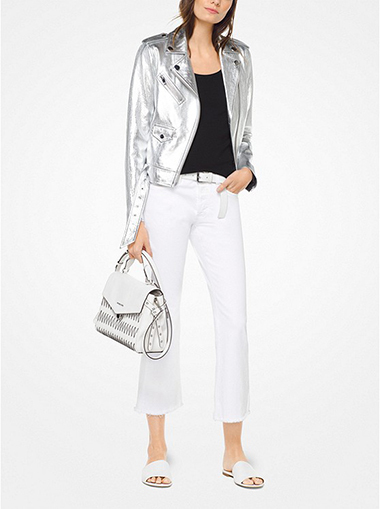 I love this bold Michael Kors Metallic Leather Moto Jacket. Is it versatile? Probably not, unless your wardrobe is mostly black, white, and grey, but I love it and so do my feisty clients who are sporting it. 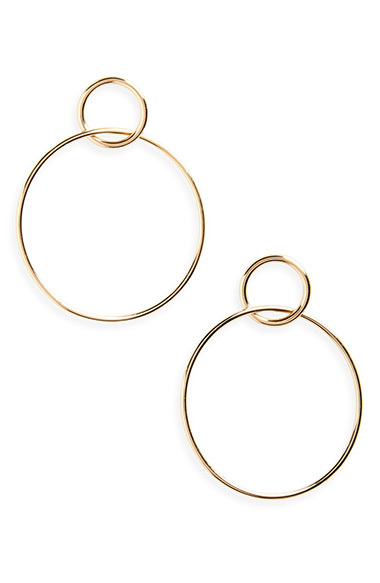 Pair with garments that have silver accents like silver zippers. Also, try these Vince Camuto or Saint Laurent booties with it. 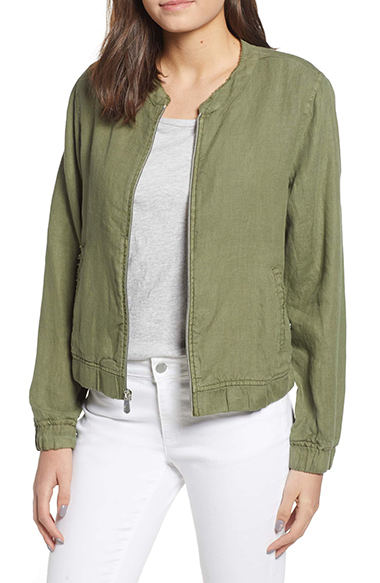 This Tommy Bahama Linen Bomber Jacket is so unexpectedly fabulous. It is lightweight and versatile — it’s that olive green color again. Pair with jeans, casual pants and shorts. Sizing Tip: Runs a bit big. Try ordering a size down. 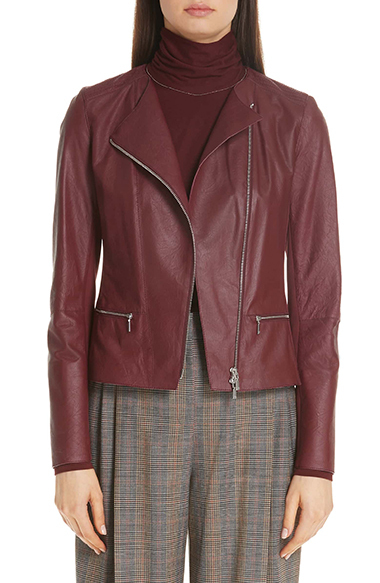 Oh, how this Rebecca Taylor Leather Moto Jacket sings to me! It is insanely comfortable and yummy soft. The lining is akin to the softest tee you have ever worn, and the color is just delicious. This is most versatile for light-colored wardrobes with a lot of blush. But wait, do you love this color and style, but want an even more lightweight jacket to wear primarily with dresses? 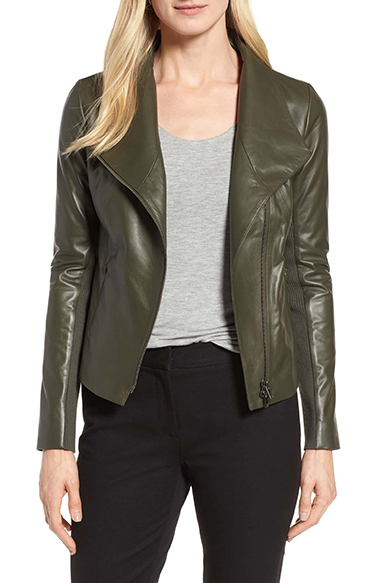 You will love this other Rebecca Taylor leather moto jacket, currently on sale on Ms. Taylor’s website. 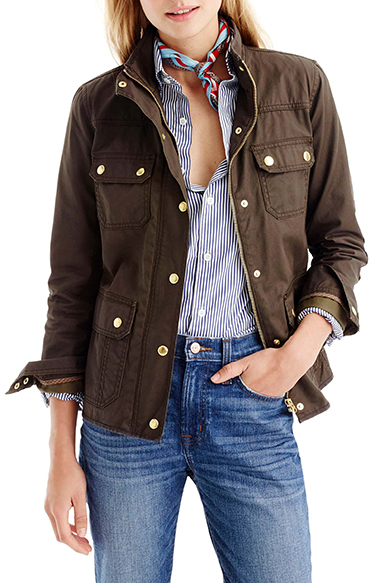 This J.Crew Downtown Field Jacket is structured, aka a little stiff, but is chic and versatile. It works in light rain as well. This jacket is available at Nordstrom and J.Crew. 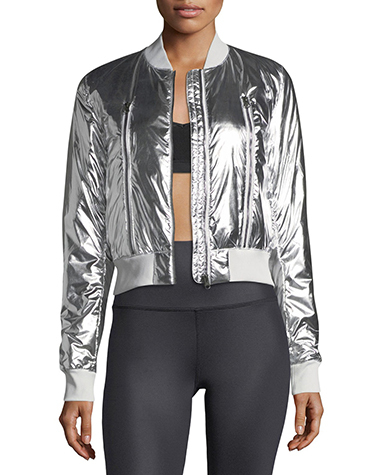 Again, this Alo Yoga Off-Duty Metallic Bomber Jacket is so much fun, but may not be versatile unless you primarily wear black and white. One of my clients and I call it the NASA jacket. This jacket is available at Neiman Marcus and Amazon. I haven’t seen this Frame Notched Collar Fur Coat in person yet, but I just ordered it for a client this week. Unlike other leopard coats, this one feels more timeless and chic and not costumey. Pair with everything from jeans to dresses, and I love to see a leopard jacket with layered necklaces. This jacket is available at Shopbop and Farfetch. Sizing Tip: Appears to run true to size. Love the Lafayette ensemble! The trousers look fantastic with this jacket. Right?! Gorgeous! So glad you like! I have enjoyed reading your blog posts every time. 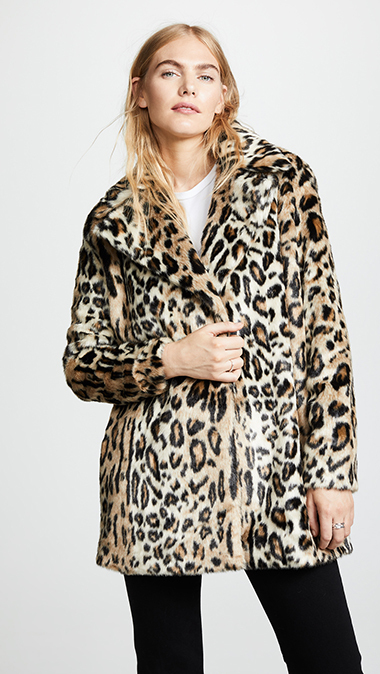 This time I feel like I need to tell you about a leopard coat I just received – online from Mango..at a much lower price point for those who appreciate that. I expected that it would look too cheap, but I was surprised at how good it looks and even has hidden fasteners.